There is a long history of charity giving in Trunch. 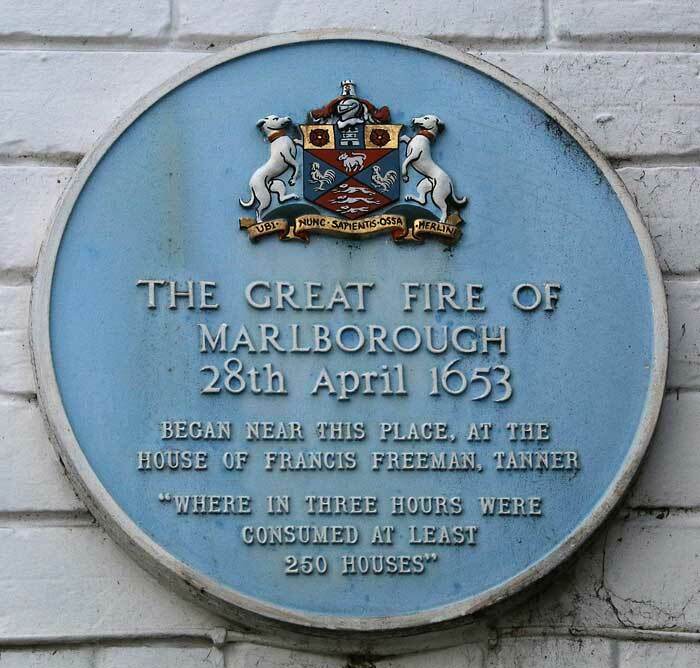 One of the earliest references that I have found is that for 1653 when Richard Woorts and Robert Harmer collected money for "the relief of the poor people of Marleborough". This was part of a National appeal after a fire in the town in Wiltshire, which destroyed the Guildhall, a church, the County Armoury and over 200, mostly thatched, houses. In 1693 William Worts left a legacy of "20 shillings a year from land to give to 4 poor widows, who are most in need, once in two years, 4 yards of red blanket each". This carried on for some time and there is more about it in the Record Office, which I will look at in due course. The book "An Historical Atlas of Norfolk" has a parish workhouse marked in Trunch between 1776 and 1803 and 2 fields were called Workhouse Piece. The Rector William Rees also recorded that there were two tenements called the Town House belonging to the Parish which were occupied by paupers. Later charity collections were recorded in local newspapers and these included collections for the Norfolk & Norwich Hospital (1777 and 1879), French refugee clergy (1793), and the distressed Irish (1822). 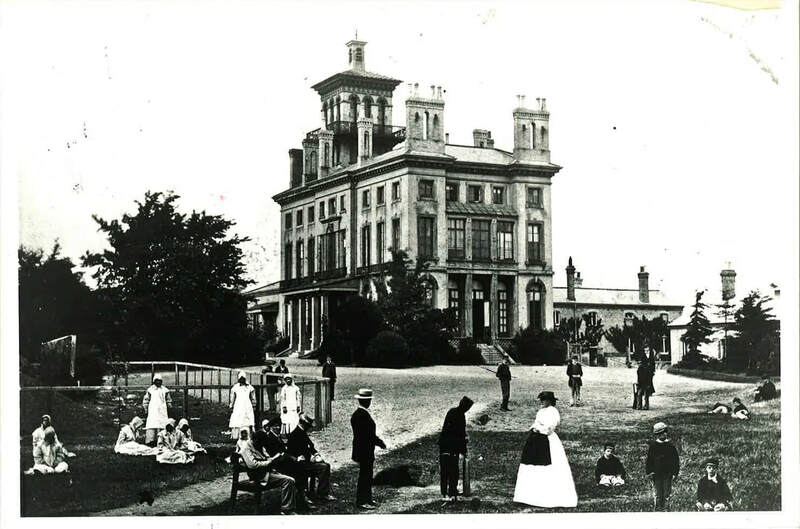 The more wealthy residents gave to specific appeals - William Primrose and the Reverend Rees both donated a guinea for the widow and 8 children of a North Walsham surgeon in 1820 and the farmer Thomas Bidwell gave money to the County Asylum for Idiots in Colchester in 1876. Local disasters led to appeals in the village for example over £20 was collected for the orphaned daughter of William Bane, who died in the well collapse of 1904. Some of the wealthy land owners also gave to the villagers from time to time; Miss Johnson gave all of the children an orange in 1892 & 94, and Arthur Greenhill gave villagers coals in December 1906. Local land owners have also always made land avaialble for village events - fetes, competitions etc. up until the present day. The records also reveal a spirit of self-help in the village, particularly in the way that the Village Hall was bulit and funded by individual donations and many fund-raising events in the early 20th. Century. More recently the Open Gardens and Scarecrow events since 2007 have raised thousands of pounds which the Village Society has distributed to local groups. And in 2019 major fund-raising is going on to upgrade the Village Hall. Click here for more details about charity in Trunch and if you have any more information please contact me.